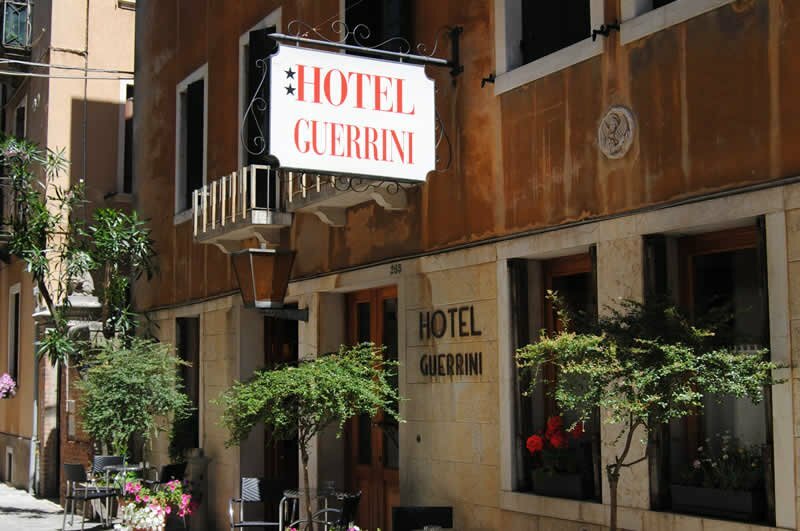 c) for the functional activities of Hotel Guerrini, such as customer care carried out directly or by third parties, aimed at detecting the degree of client satisfaction regarding the quality of services rendered; promotion and sale of goods and / or services of companies or third parties through letters, telephone, advertising material, market research and statistical analysis, etc. 4. 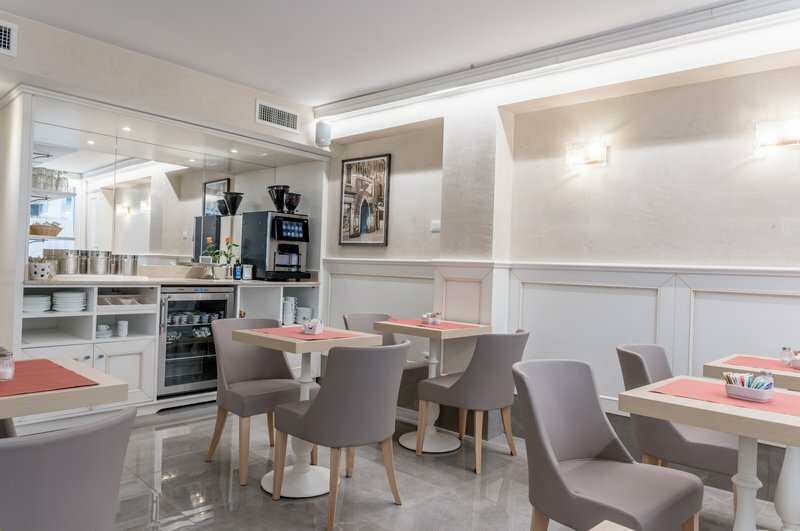 Hotel Guerrini, in performing its activities and in providing several services, uses external parties such as, but not limited to the following types of companies: insurance, car insurance, data transmission, archiving, consulting and market research and credit recovery. In this case, there may be a need to transmit the data collected to these companies, even if they operate abroad. The data collected may also be disclosed to the parent company or companies related to Hotel Guerrini. 5. 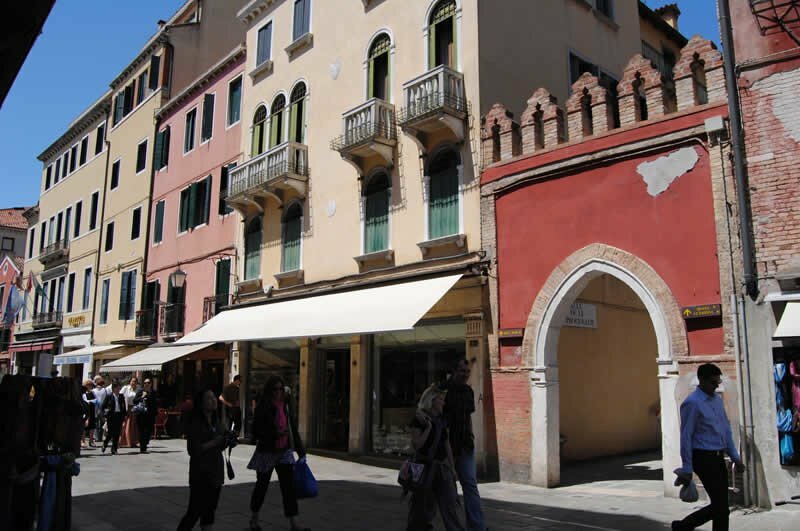 The complete and updated list of said subjects, or categories of subjects, may be obtained from: Hotel Guerrini, Cannaregio 265, 30121 Venezia – the data controller. 6. The data must be provided voluntarily for the functional purposes of the activities carried out by Hotel Guerrini, these being: customer care, promotion and sale of goods and/or services of the company or of third parties, market research and statistical analysis, advertising, and/or invitations to promotional events. Any refusal to provide the data does not affect the completion of any sort relationship. 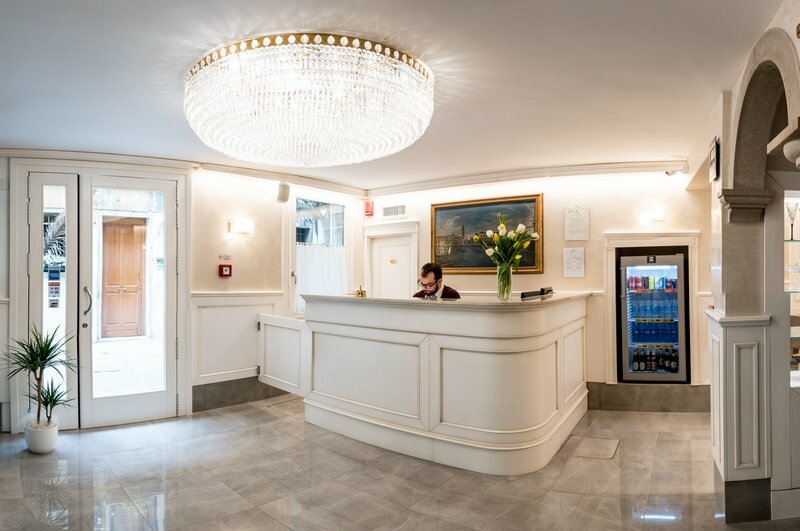 f) for all information and requests, please contact the Legal Representative at the above indicated registered offices of Hotel Guerrini. I declare that the data indicated in the fields are accurate. I also declare to have read the treatment of data statement compiled by Hotel Guerrini, pursuant to Art. 13 of Legislative Decree 196/2003 and to expressly consent to the treatment of personal data according to what is indicated in the same statement. I further declare to allow communication to the external parties indicated in the statement, as well as allow for treating personal data for: customer care, promotion and sale of goods and / or services of the company or of third parties, market research and statistical analysis, promotional material, invitations to promotional events. 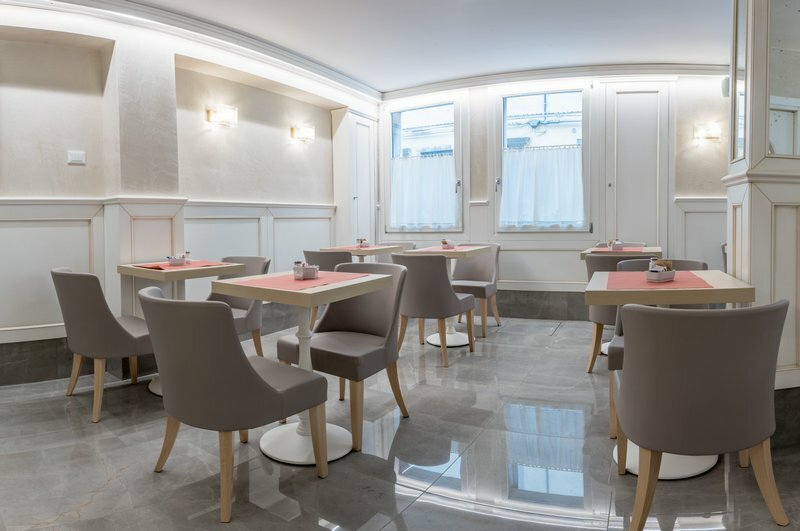 Please note that under current regulations regarding privacy, personal data provided or otherwise acquired by Hotel Guerrini as part of its activities will be treated in accordance with the above stated regulations.